Skin is our largest organ so why not use it to help you lose weight? Our revitalising fat burning gel will unlock your confidence and prepare your body for shorts and swimsuits. With every application, you'll be one step closer to a slender physique, smooth skin and a healthy glow. GET RID OF FAT IN PROBLEM AREAS AND BAN CELLULITE FROM YOUR LIFE! 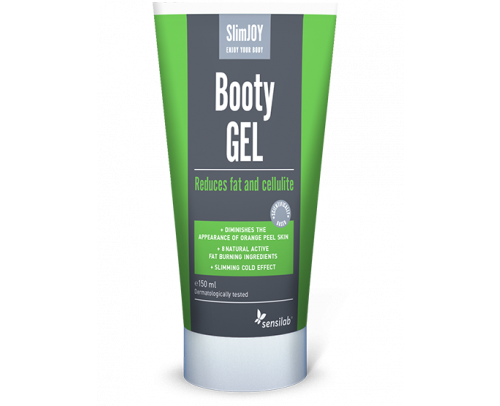 With 8 active fat burning ingredients, Booty GEL will help you get your body back. Booty GEL is your secret weapon when it comes to losing stubborn fat and cellulite! 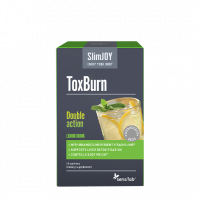 Along with clinically proven active ingredients, this fast absorbent gel contains Garcinia Cambogia extract. This makes Booty GEL extra effective when it comes to doing away with unwanted fat in trouble areas. 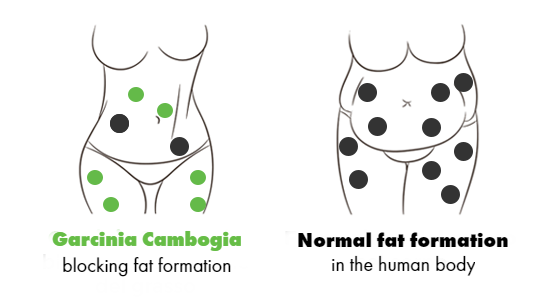 Garcinia Cambogia inhibits absorption of fats. While other ingredients of the GEL work as skin conditioning agents and have strong antioxidant and anti-inflammatory effects, Garcinia Cambogia actively battles fat that tries to enter your cells. USE: Apply to the desired area 2 to 3 times a day. Massage gently until the gel is completely absorbed. Usual areas of application: thighs, buttocks, stomach, arms. INGREDIENTS: AQUA; PROPYLENE GLYCOL; ISOPROPYL ALCOHOL; GARCINIA CAMBOGIA FRUIT EXTRACT; TRIETHANOLAMINE; CALENDULA OFFICINALIS FLOWER EXTRACT; AGRIMONIA EUPATORIA EXTRACT; CAFFEINE; TABEBUIA IMPETIGINOSA BARK EXTRACT; HAMAMELIS VIRGINIANA LEAF EXTRACT; CARBOMER; PARFUM; MENTHOL; ALOE BARBADENSIS LEAF JUICE; BISABOLOL; CI 14720; BENZALKONIUM CHLORIDE; FARNESOL; CI 19140; CI 73015. WARNING: For external use only! Do not use this product if you have a sensitivity or an allergy to any of the ingredients. Do not swallow. Do not apply on injured or irritated skin. Avoid contact with eyes. STORAGE: Keep out of reach of children! Store in a dark place at temperatures under 25°C. Keep away from heat sources.